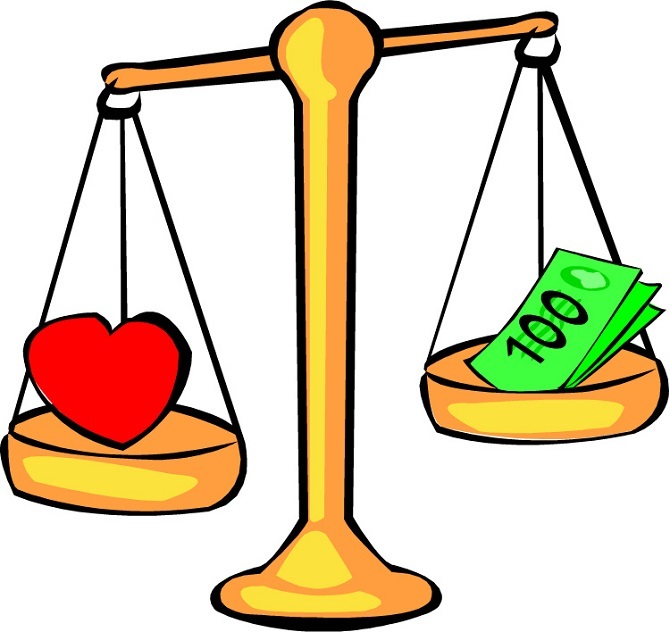 Passion VS Money, Which One Should I Choose? Hello and good morning guys, welcome back to my website. Today I want to share with you a topic about passion VS money. So, do you ever confuse to choose between your passion and money? Well, there are so many people that also troubled with both of that things and that why this day I will try to give the solution and explanation to you. Passion VS Money, Which One Better? So, what will you do? Which one will you choose between your passion and money? Will you follow your passion? Or you will just follow up reality where everyone needs money? Well, I think if you are lucky enough maybe you can find both your passion and nice salary in one job. However, there are not so many people who can be that lucky to find both of that things in one job and I know you must be questioning and asking to yourself now about how to solve this problem, right? All I can say, you need to find out the reason why you are doing your works. Once you find that answer, you will find every answer to another related question about passion and money. 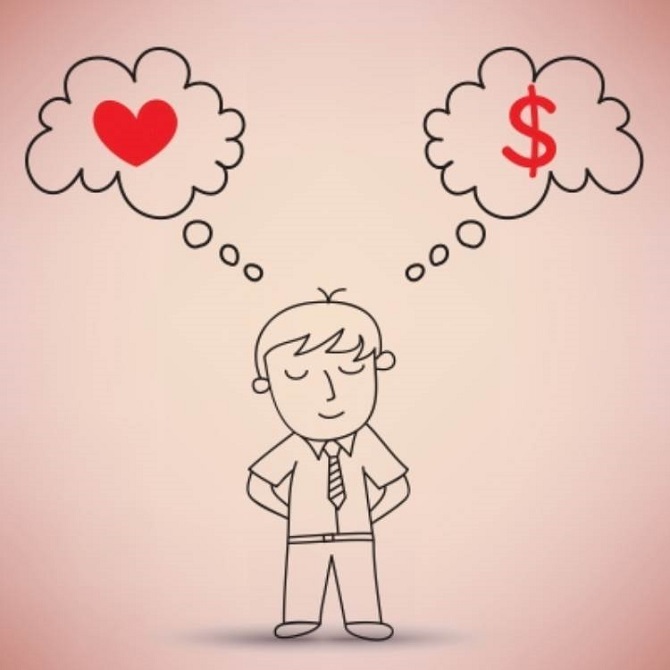 How To Decide Between Passion and Money? First, you need to realize that nothing will be well done if you don’t have any interest in it. Well, if you say you do that works only for money, it’s still related. I think you will never be able to reach the target and doing your job to the fullest if you are not doing it with all your heart, right? Well, both of this thing is related and affect each other. So, you can’t choose only one. The question that left now is how to find your passion in life that will also affect your attitude in the workplace. Well, there are several ways to find out your passion, you can try to make enthusiasm about your job burnt inside yourself, you also can try to be grateful every single day and realizing that everything in this world includes a good and bad side in it. Well, the more you realize this thing, it will be a lot easier for you to find the passion of your works in you. Ironically, there are not so many people who are lucky enough to know about their passion and trapped inside their own dissatisfaction. Well, trying to finding your passion on something isn’t an easy job but this job still can be done. However, all this thing just can be done if you are giving all your effort in it. Well, I think my article today about passion VS money is enough and clear for today. If you think my article is useful enough for you. Please share my motivation today to the other people that maybe also need this motivation. Thanks for coming and reading my article today. See you soon in my next article and have a nice day guys. Chase your PASSIONS and MONEY will come. Chase your MONEY and you may never find your PASSIONS.